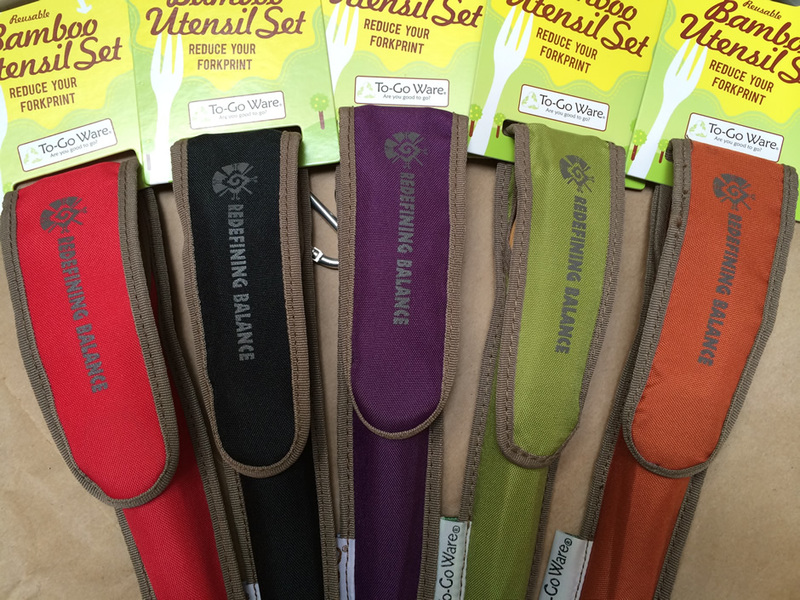 We are psyched about our collaboration with To-Go Ware for the Redefining Balance retreats! 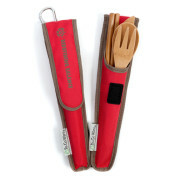 These super sweet custom bamboo utensil sets are stored in a convenient pouch made from recycled plastic bottles. 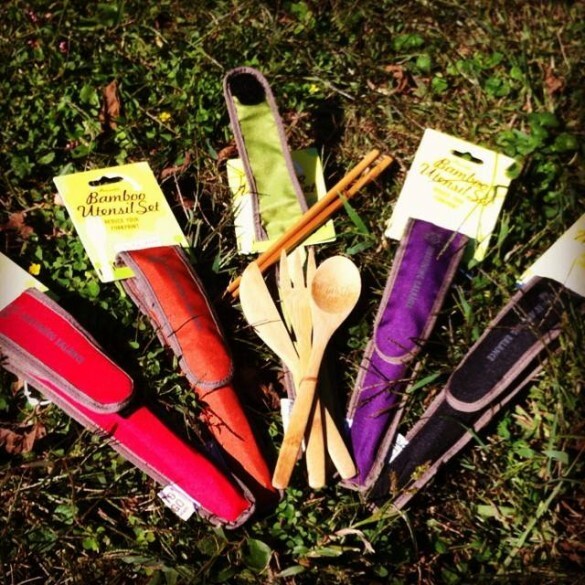 Save yourself some plastic ware and support a great cause in the process! 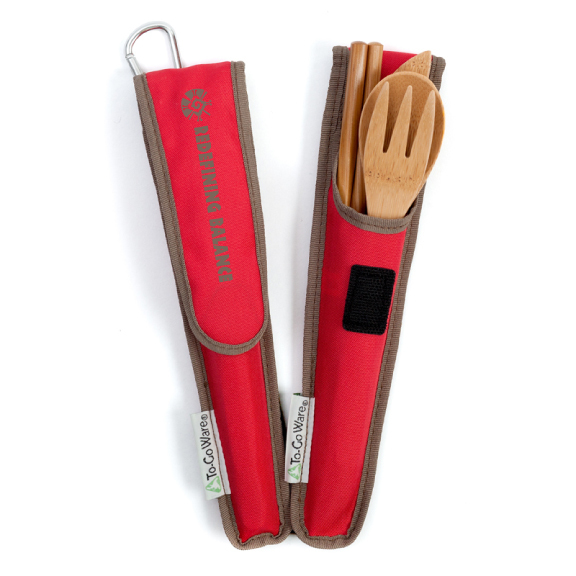 PS- once you have one set, you typically want one for your car, back pack, purse & all your friends…just a heads up!